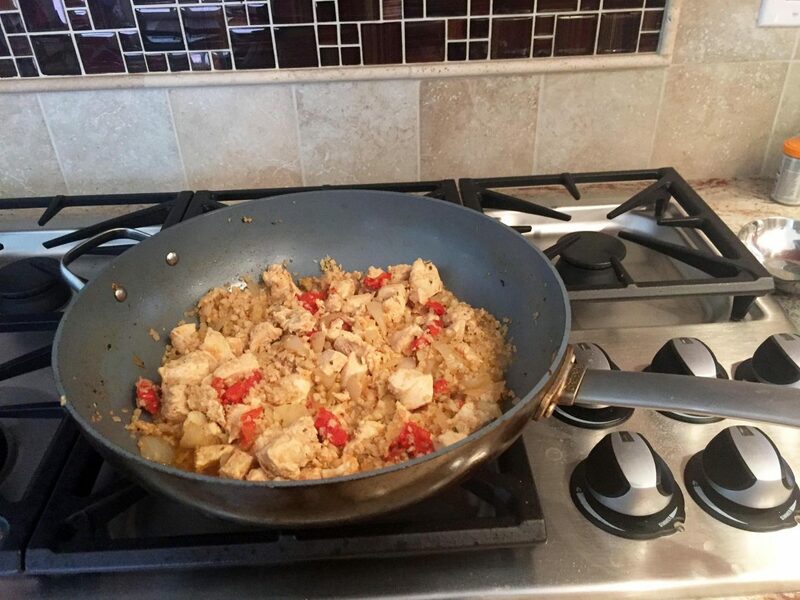 Cauliflower rice is one of my favorite ingredients. It is versatile and nutritious, packed with vitamins, minerals, fiber and antioxidants. 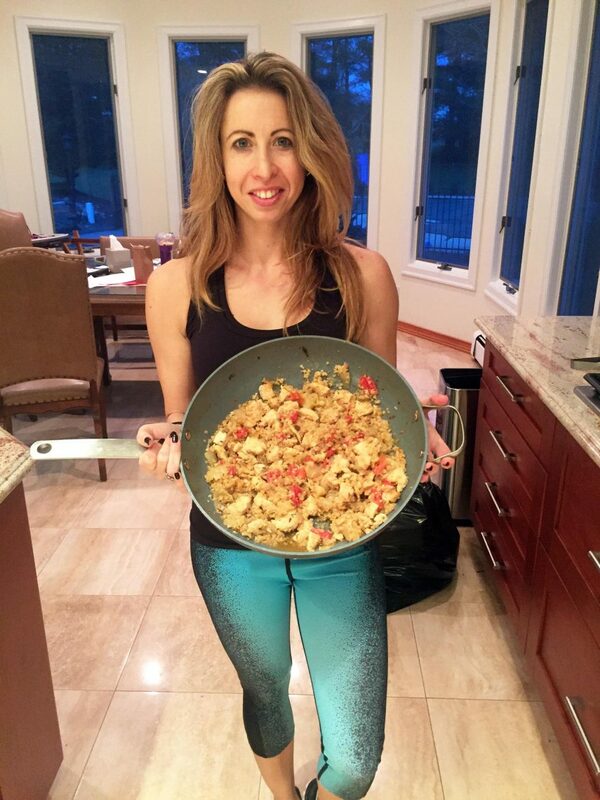 You can make cauliflower rice yourself or save time and buy it premade at the supermarket. I found that Green Giant makes a whole line of cauliflower rice in the frozen section, and Trader Joe’s and Wegmans have both fresh or frozen versions. As an added benefit, using cauliflower rice is a great way to sneak in veggies for the entire family. 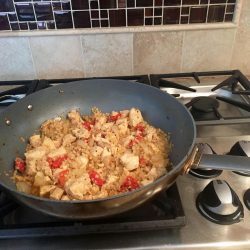 I serve this all the time to my two kids and husband and they have no idea they are enjoying cauliflower instead of white rice! 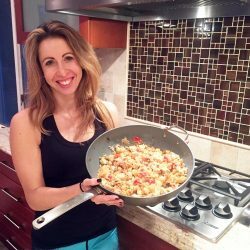 In celebration of Heart Month, I wanted to share one of my favorite recipes of cauliflower rice from hungry-girl.com. It is easy to prepare, and can be enhanced by adding your favorite lean protein. I have used chicken, shrimp, and tofu, and they all work great. For a different spicer version, use your favorite salsa instead of the teriyaki marinade. Bring an extra-large skillet sprayed with nonstick spray to medium heat. Scramble egg whites until fully cooked, 3 – 4 minutes, using a spatula to break it up into bite-sized pieces. Transfer to a large bowl, and cover to keep warm. Add cauliflower, onion, garlic, and sesame oil. Cook and stir until veggies have mostly softened, 6 – 8 minutes. Add scrambled egg whites and teriyaki sauce. Cook and stir until hot and well mixed, about 2 minutes. 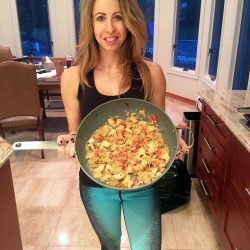 Danielle Shargorodsky is a Registered Dietitian at the Cardio Metabolic Institute with ten years of experience in the field. 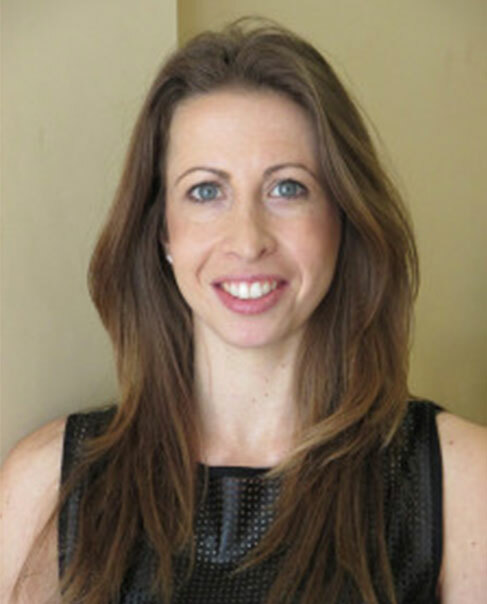 Danielle provides individual nutrition counseling services for clients as well as helps run LEAP, CMI’s weight management program which also involves group counseling. 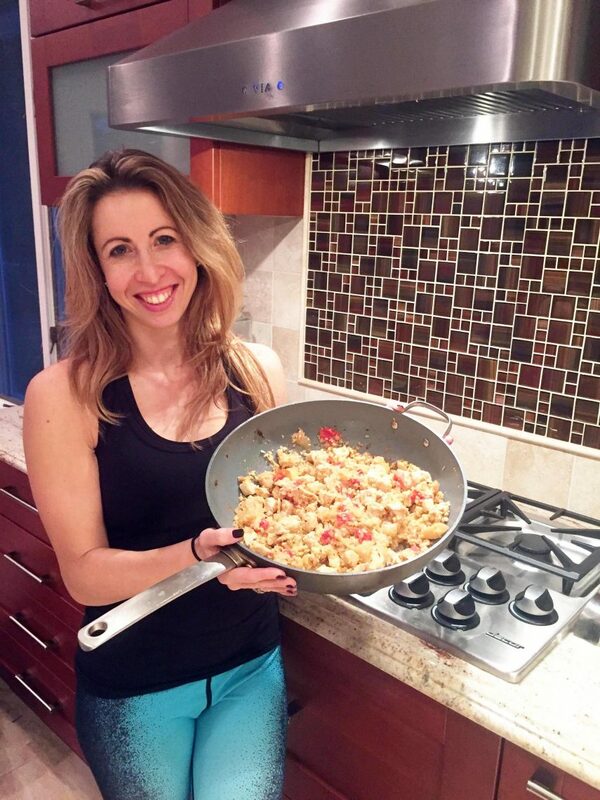 She is very passionate about promoting health and wellness, and loves what she does. Call today for more information or to make an appointment: 732-846-7000.